Happy Halloween! I’m not sure what I was thinking, but I scheduled a dentist appointment this morning. Actually, I know what I was thinking — it’s a Wednesday, and the odds were pretty good that I’d be around on a Wednesday since I have choir. The “what was I thinking?” isn’t to do with this day being associated with candy. Most of the candy eating will come after I see the dentist. It’s more to do with the fact that it always seems to rain on Halloween, which means I have to go out in the rain. Every other day this week is supposed to be nice, but the weekday I have to leave the house, it’s raining. Then again, Halloween or not, the same thing probably would have ended up happening. I can make bad weather appear by having a dental checkup. Before I managed to adjust the schedule for my regular appointments, I used to have a checkup in February or March, and we tended to get sleet on that day. Rain is relatively easy. However, I also have good things happen when I’m at the dentist. That’s usually when my agent gets in touch with me with good news. 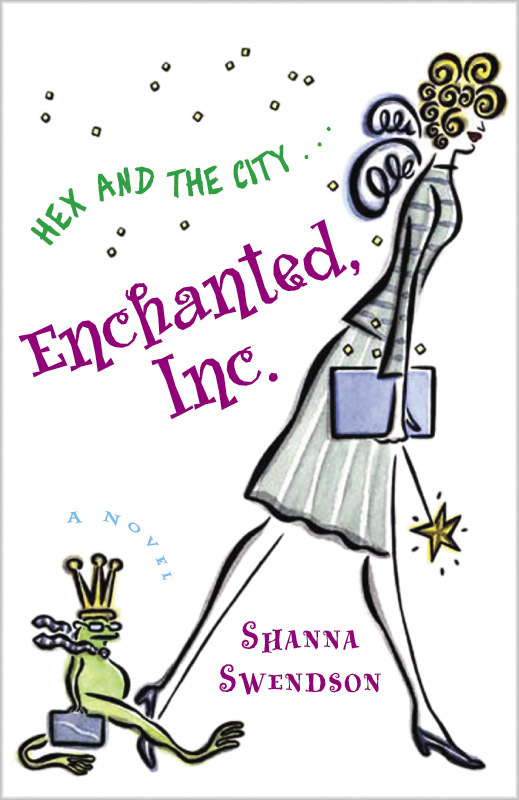 In fact, I was at the dentist when my agent first called to say she wanted to represent Enchanted, Inc. So, will I get caught in the deluge today? Will I get good news while I’m having the tea stains scraped off my teeth? We shall see! The other issue with today is that I’d just started establishing different morning habits and this will throw off my routine before it becomes habit, but I still started the day with writing and have done a thousand words, so maybe it won’t derail me entirely.